The electrician has a range of skills, and works across a scope of industries, which involves a variety of working environments. Apart from the extensive knowledge about electricity and its properties, an electrician needs to be fully versed with safety regulations and restrictions. Although he or she may specialise in one particular field, a qualified electrician would feel at home in a residential home or a major construction site. 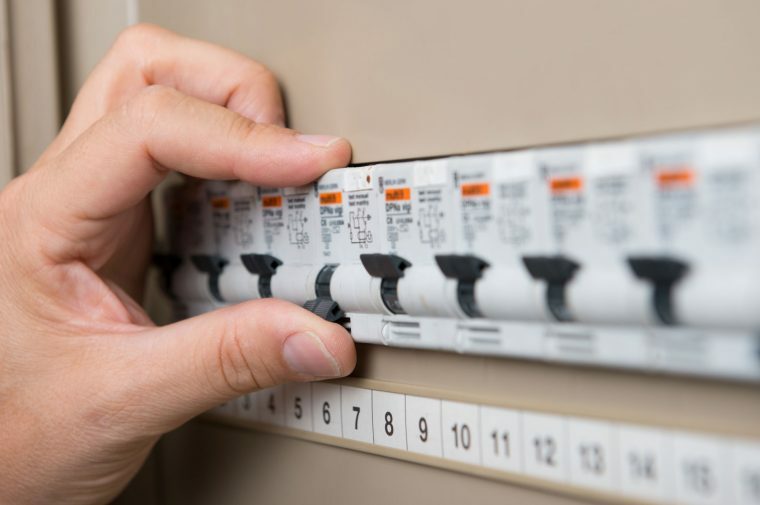 For the householder, a reliable electrician is an essential partner to ensure things run smoothly at home, and he is able to repair anything electrical, as well as inspect the system on a regular basis. An established company would offer a service agreement, whereby they regularly inspect and service the customer’s electrical system for a specified period of time, typically 12 months. Many homeowners prefer this, as electricity is very dangerous, and it gives you peace of mind, knowing that your wiring is sound. 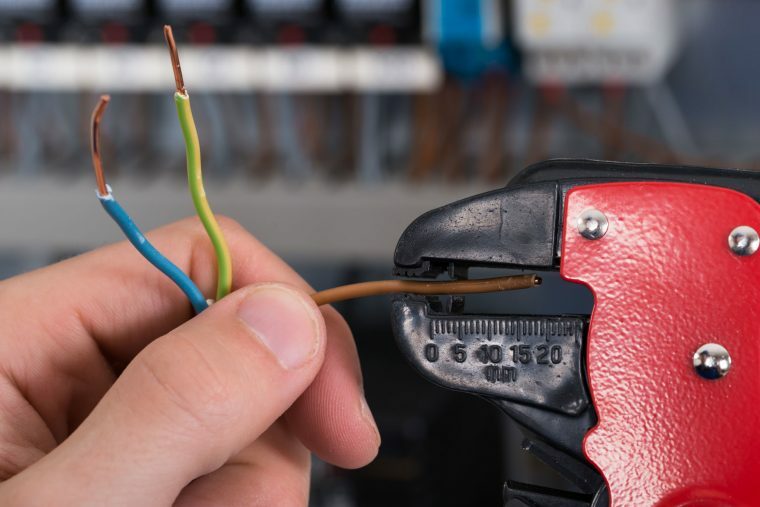 An experience electrician would have commercial commitments, as any electrical work must be done by a registered electrician, and in strict accordance with local authority guidelines. Installing emergency lighting and conducting required fault finding would take up a lot of the electrician’s time, and with a library of diagrams and manuals, they would be ready to tackle any job. An electrician would need to keep abreast of the latest technology, and with LED technology, he or she would be able to advise a customer as to the best lighting solutions. There are new rules and regulations coming into effect, and the electrician needs to beware of any changes, so must be constantly aware of new technology. If you are living in the Perth area, and are looking for a reliable electrician, Current Electrical have been servicing the Perth area for more than thirty years, and we are proud of our service to the local community. We provide to the construction industry, and private homeowners who have a need for a reliable electrician, and there is no job too big or small, as we have extensive experience in all aspects of electrical work. We are customer focused, which means we will go that extra mile to make sure you are happy, and with a wealth of experience in home extensions and renovations, we are the people to call if you are thinking of extending. Due to popular demand, Current Electrical now supply and install split air conditioning systems, and if you just need the installation, we are always happy to oblige. Air conditioning takes some heavy punishment in the summer, and that season is fast approaching, so if you need a new system, feel free to contact us at any time.